New Year, New You with Kilo Off! Hi dearies! 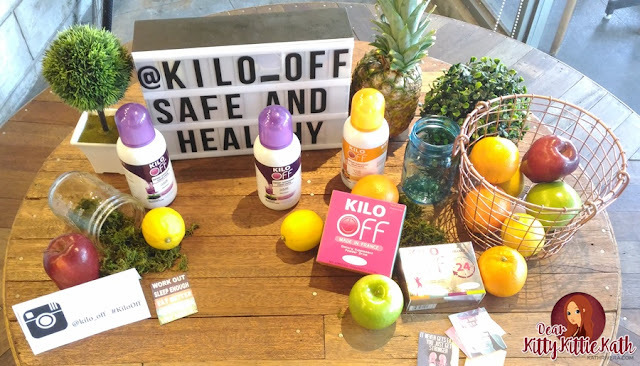 It's time to reach those fitness goals and 'balik alindog' program this 2016 the safe and healthy way with Kilo Off! 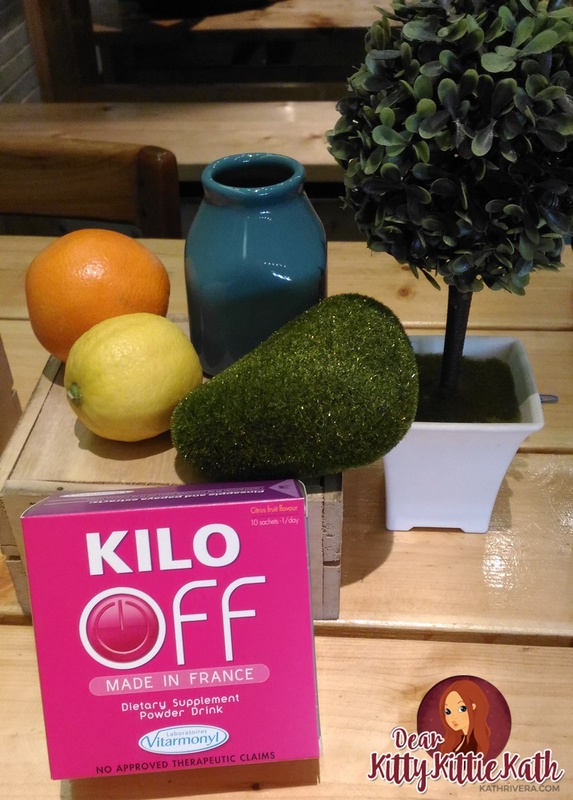 This weight loss brand from France will get your slimming plans back on track. I know some of you are having a hard time losing those extra pounds you've gained last holiday season and prolly you are tired of doing the old formula or routine that you've done in the past to lose weight. 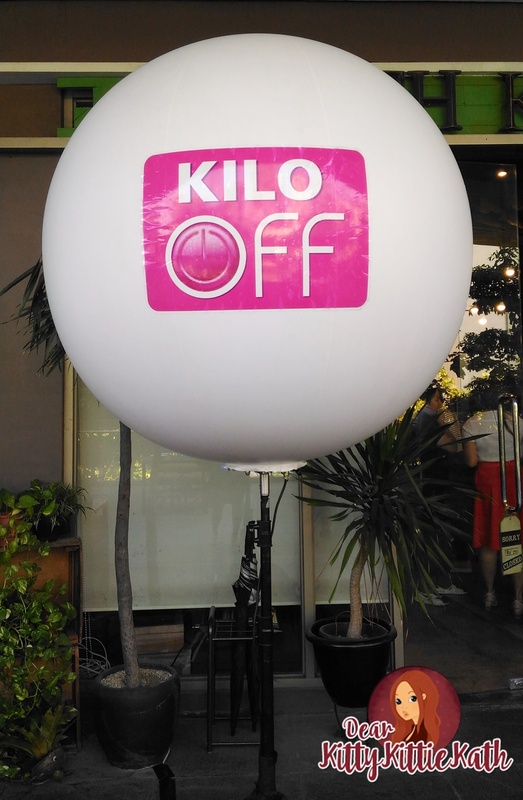 I was invited to the grand launch of Kilo Off last January 21 at Earth Kitchen in BGC. 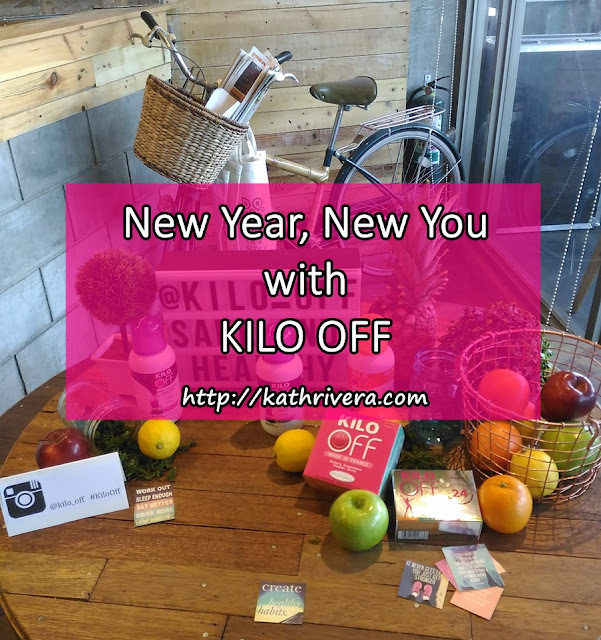 It's an inspiring event because we were taught on how to achieve The "New Year, New You" mantra that 's been a struggle for some especially if weight loss is the number one priority to the 'achievement unlock' list every year. Perform high-intensity interval workouts that require less time instead of staying long hours in the gym dong repetitive workouts that tends to get boring and straining to your muscles. You can also detour from rote gym routines by taking fun fitness classes you'll have a blast doing, such as indoor cycling to music, or hip hop boxing. Your diet doesn't have to be tasteless, too as you can opt for a diet service that provides calorie-counted, yet tasty meals. And lastly, regular exercise and a healthier diet also needs some help from other factors like taking dietary supplements that will boosts your way in reaching your fitness journey. Kilo Off is a line of all- natural weight loss drinks made in France that aids weight watchers to achieving their goal weight and staying trim the natural, fast, effective, and safe way. 1. 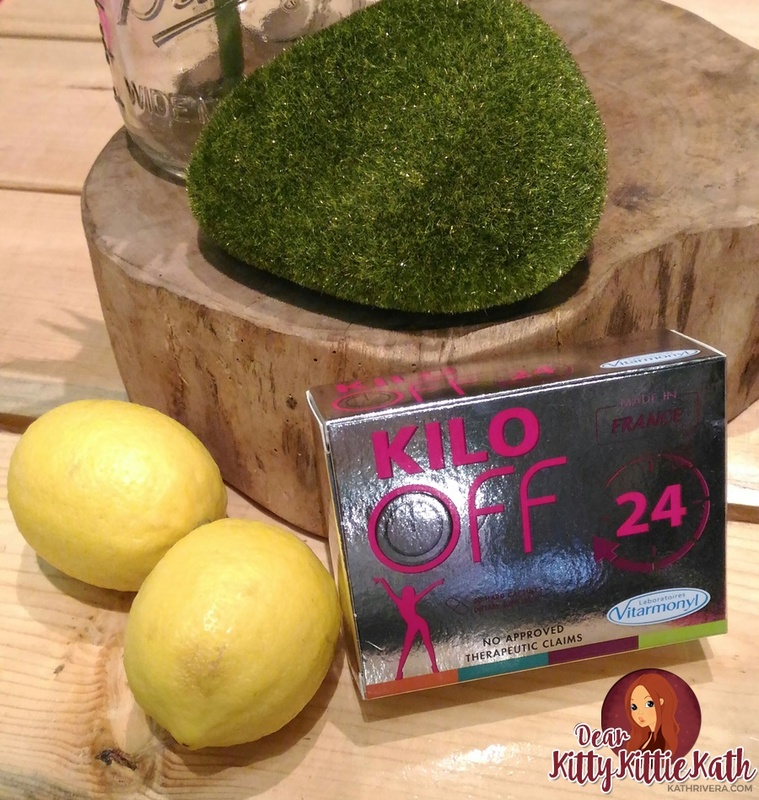 Kilo Off Powder Drink (SRP 995/Box of 10) provides a global action as it helps burn fat, reduce cravings, increase metabolism, and gives you a flat stomach. Best taken as a treat before breakfast or exercise, the Kilo Off powder drink is a flavored powder juice meant to supplement your diet and workout, and provide a 4-in-1 action (Burn fat, curb cravings, increase metabolism, keep a flat stomach). Dissolve one pack in a glass of water, and drink after 10 seconds. This is perfect for mobile individuals with a bottle of water ready at all times—make sure you have enough to fit one glass, dissolve Kilo Off into your bottle, and drink away! What’s more is it comes with a booklet with expert information about nutrition and weight loss, the recommended schedules and amounts of dosages, and even a healthy meal plan and a quiz that will help you find out what kind of eater you are so you can adjust your habits and plan your daily grub ahead. provides a global action as it helps burn fat, reduce cravings, increase metabolism, and gives you a flat stomach. Meant to slim you down and provide a 24- hour fat- burning effect. Down 1-2 capsules before meals, and take four capsules maximum for a day when weight loss is an urgent need. Compared to the powder drink, this capsule is more focused on burning fat. Opt for this capsule form if you need to lose weight quicker. A bottle cap-full is perfect to drink as is or mixed with water. A set of two drinks, one of each is to be taken before breakfast and either lunch of dinner. 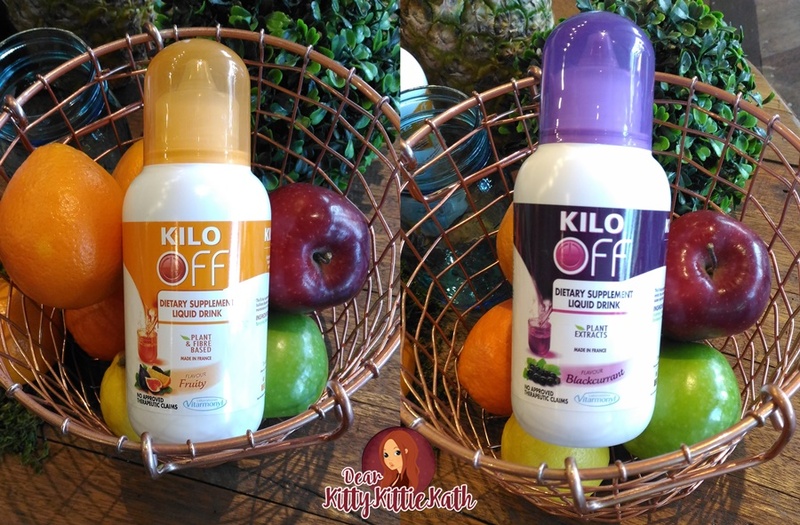 Each drink performs a specific set of tasks: the purple liquid, to burn fat and drain water, while the orange liquid contains fiber that aids in digestion. Drink this for a more concentrated amount of active ingredients. Loved it, It has undoubtedly many benefits and we should add it up in our daily food items. 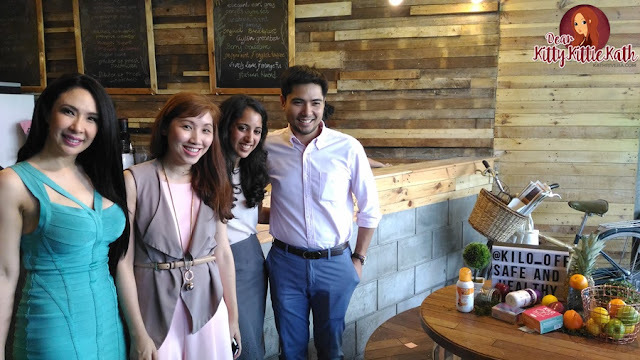 It's drinks also helps in weight loss as mentioned here.